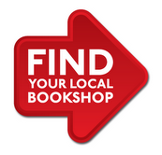 I am an independent on-line bookseller, based near Southampton, Hampshire in the South of England, with approximately 7,000 books - new, secondhand, scarce, hard to find and out-of-print books – and have been in business for more than 13 years. 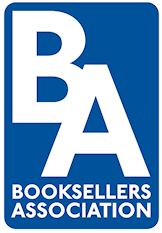 We started selling books on-line in 2004, mainly on Amazon and then expanding to other websites such as Abebooks, Alibris and Biblio. We began to specialise in biographies, fiction and rare and collectables resulting in many satisfied customers throughout the years – as you can see from the feedback on our Amazon store. 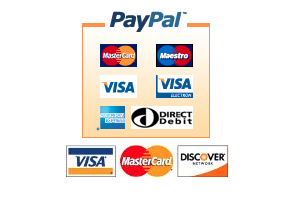 The business grew steadily and in 2009, we decided to launch our own website – Alpha 2 Omega Books – so that customers could buy directly from us. Our commitment is to provide you with 100% customer satisfaction by offering you good quality and accurately described books, prompt delivery with quality packaging and a high standard of service. Our aim is that you come back to us again, as we value your business and strive to make your on-line experience with us as simple and effortless as possible.